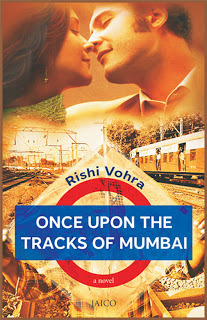 ‘Once upon the tracks of Mumbai’ is the début work of Rishi Vohra. The author recently relocated to Mumbai after a Green MBA from the US before which he worked in the Indian Entertainment industry. The review has been moved here. 🙂 Not really it is a light read but yes gives some food for thought. Thanks for stopping by Rishi. It was a good read. Thanks for the book and yes also for drawing some attention to a the plight of the autistic. 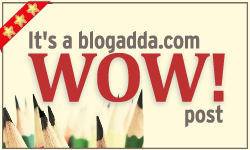 Interested in doing a book review in exchange for a free copy? Pls mail me.